Purchase Quantity:Sold in increments of 25. Host plant for several butterflies, including Emperor, Question Marl, and American Snout. The fruit is highly sought after by a number of bird and mammal species. 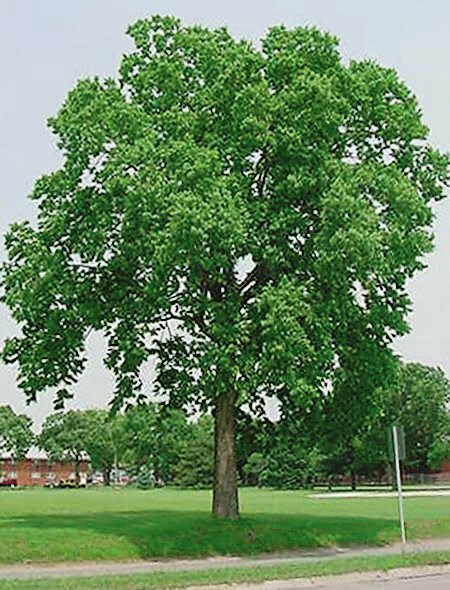 A good substitute for ash in a tree planting; good for biomass plantings and firewood. These are bare root seedling stock sold in units of 25 seedlings. The price above is listed per individual seedling. A total price for your seedlings will appear in your cart and at check out. Sizes are measured in inches from the top of the root collar up. The roots of some seedlings may be trimmed for planting ease and packaging purposes.